7) My own Math-Frolic blogposts this week dealt with Martin Gardner, Paul Erdös, and John Cook. 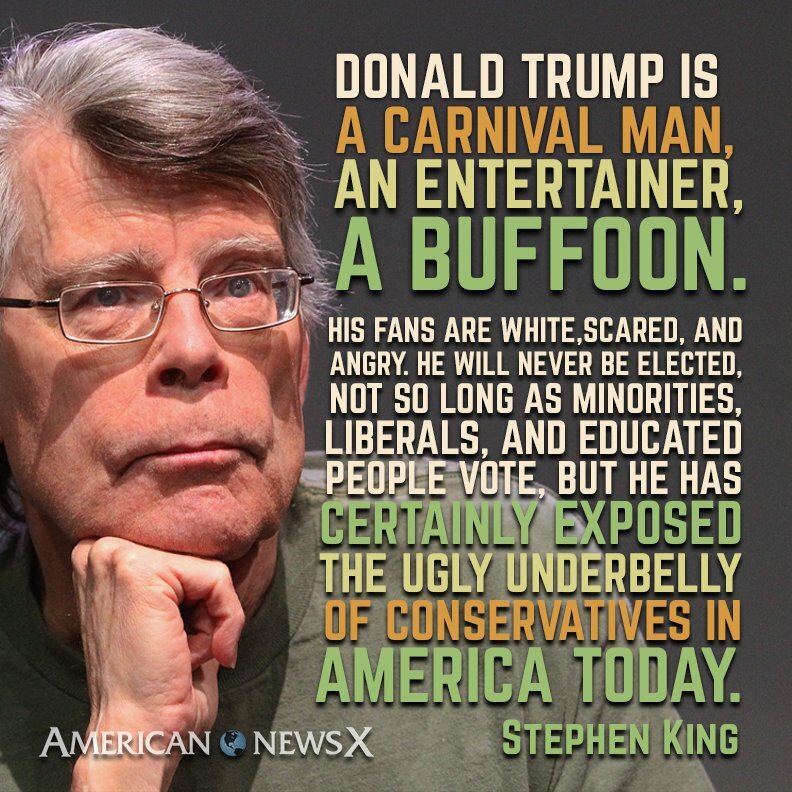 "The party of Lincoln is now the party of John Wilkes Booth." Some years ago I mentioned stumbling across Keith Devlin’s older book (1997), “Goodbye Descartes” and really enjoying it. Dr. Devlin’s interests in cognitive topics, as represented in that volume, overlap my own, and often aren't broached by math writers. Cognitive psychology was a major focus in college, and to this day I find the linkages between mathematics, language, music, and semantics fascinating — despite all that has been written about such topics, I suspect they remain little deeply understood. (And some of it even links back in my own mind to the “General Semantics” of Alfred Korzybski, and the way words and meaning govern/manipulate human thought/behavior). 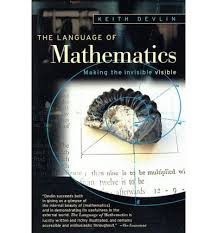 Anyway, last week I stumbled upon another similar, vintage Devlin volume, “The Language of Mathematics: Making the Invisible Visible” (1998)… and am yet again enthralled by Keith’s beautifully-straightforward exposition! The book obviously can’t qualify for my end-of-year list of best popular math books of 2016, but may nonetheless turn out to be my favorite read of this entire year! And while most of you won’t go searching for an almost 20-year-old volume, that’s what I’d urge you to do, if you've not already read it!. 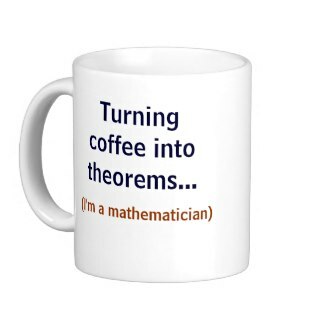 Keith articulates his theme of math as the science of patterns, while offering excellent introductions to math foundations, history, logic, set theory, calculus, geometry, symmetry, knot theory, topology, probability, and some physics, while admitting there is much he is leaving out. As he writes in a postscript, rather than 'serving up a vast smorgasbord of topics, each one allotted a couple of pages' (as other books often do) he has tried to show that the "mathematical study of any one phenomena has many similarities to a mathematical study of any other." Where so many introductory books to mathematics focus on the logic and procedures of math, Keith emphasizes here the abstract and interwoven nature of real mathematics. Even though the book's age means a few passages are out-of-date, for the up-and-coming young person interested in math, I don't know a better, clearer overview of what the field is all about. “The use of a symbol such as a letter, a word, or a picture to denote an abstract entity goes hand in hand with the recognition of that entity as an entity. The use of the numeral ‘7’ to denote the number 7 requires that the number 7 be recognized as an entity; the use of the letter m to denote an arbitrary whole number requires that the concept of a whole number be recognized. Having the symbol makes it possible to think about and manipulate the concept. 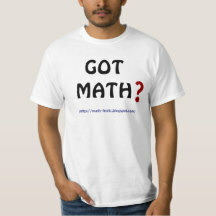 “This linguistic aspect of mathematics is often overlooked, especially in our modern culture, with its emphasis on the procedural, computational aspects of mathematics. Indeed, one often hears the complaint that mathematics would be much easier if it weren’t for all that abstract notation, which is rather like saying that Shakespeare would be much easier to understand if it were written in simpler language. Anyways, there have been many wonderful popular math books in recent years, but sometimes you can't improve much on older volumes, when it comes to a timeless subject like mathematics. And Keith's writing is always as lucid as there is. 11) And I got back to regular blogging at Math-Frolic this week (after 2 weeks of slacking-off) with posts via Kurt Gödel, Keith Devlin, James Maynard, and Battlebots!